An unofficial feud has existed for years between Slipknot and Mushroomhead fans. Formed in 1993, the Cleveland alterna-metaler’s huge local following was present long before Slipknot broke through commercially. Although Mushroomhead’s scary costumes and horror movie image is similar to the Des Moines outfit, their music differs significantly. The band’s Faith No More-like musical persona is decorated with alt-metal and industrial overtones. The octet has just released its eighth full-length album, The Righteous & The Butterfly, its first in four years. It’s a mixture of past and modern elements seamlessly woven together with their trademark arrangements. 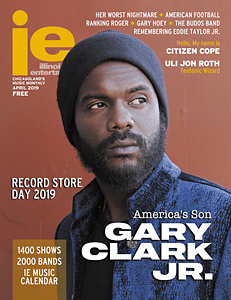 The band’s sound is further re-engergized by the return of vocalist Jmann after a nine-year absence. 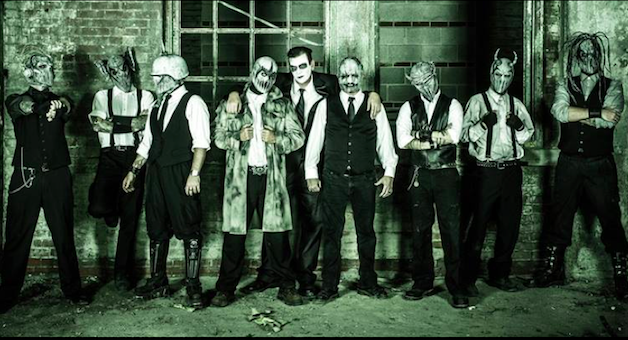 Chicago fans will get a chance to hear some new tunes when Mushroomhead play at Another Hole In The Wall on Wednesday, May 21st. The Righteous & The Butterfly is out now via Megaforce Records.